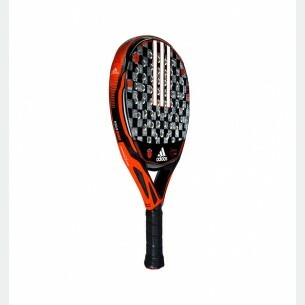 The new carbon CTRL 1.9 racket is pure power. 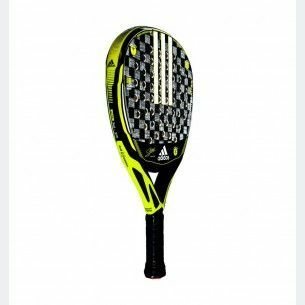 It’s made by the combination of Innegra carbon and High Memory EVA Rubber with Power Groove technologie. 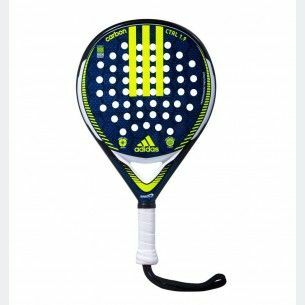 It will provide you the best performance for the advanced player. 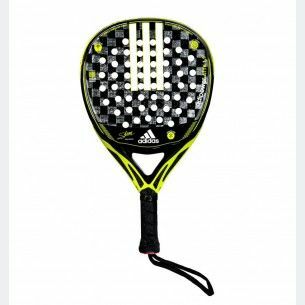 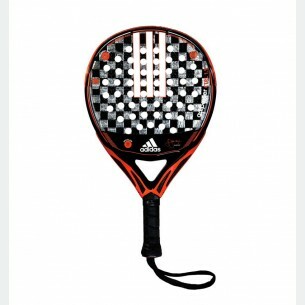 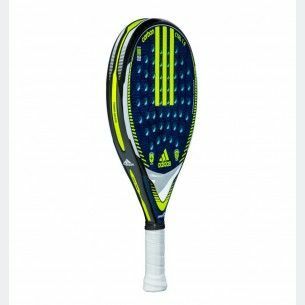 The best racket for the most agresive players who expect the best from the racket without loosing control.